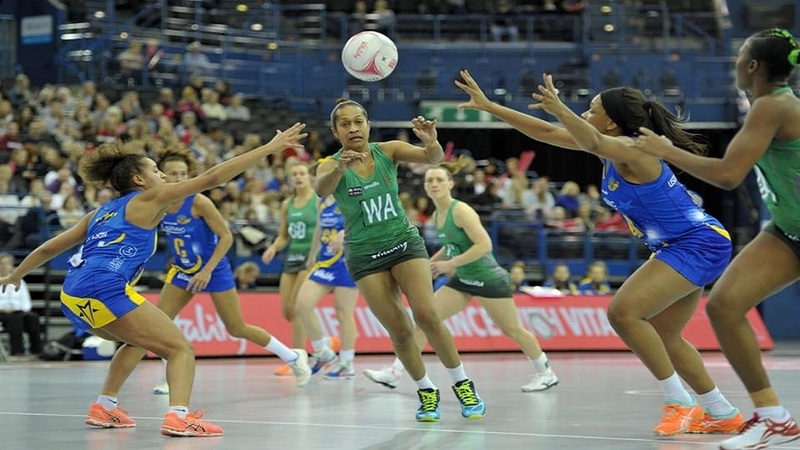 Fiji-born Ellie Nawele and Adi Bolakoro achieved a great milestone after making their debut for the Celtic Dragons Netball side in the Super League over the weekend. The Welsh based side went down 58-41 against Bath in their opening match. Nawele and Bolakoro were part of the British Army Netball side before signing for the Dragons this year.